THE BIG QUESTION: Rates have gone up, should I wait to BUY? The answer is NO! 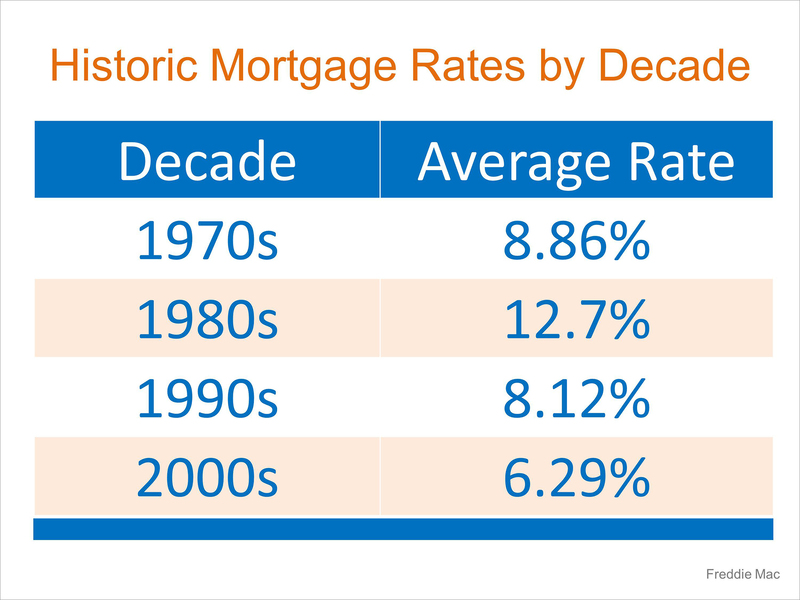 Rates are still historically low. If you have been actively looking to buy and now have decided to wait- the current scenario- you have LESS competition with other buyers meaning right now you have more negotiating power to get the price YOU want for the home you are buying. Do the math with your financial lender- competing in the spring with other buyers will most certainly push your sales price up – offsetting the small interest rate increase.